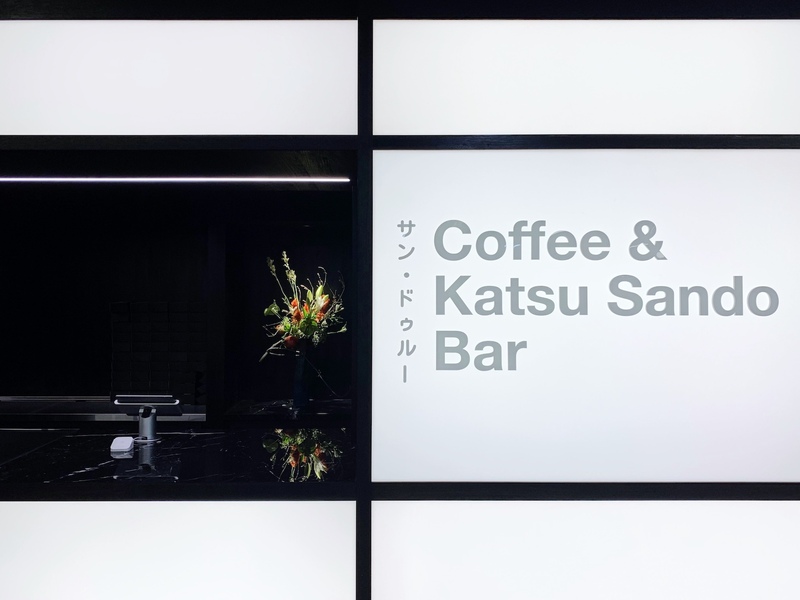 For a long time Melbourne was left hungry in search of a decent Katsu sando. No more! Yesterday was the opening of Saint Dreux. Pork, chicken and beef Katsu sandos are sold alongside a nice set of castella cakes and of course coffees and matcha drinks. They are made fresh to order, arriving with that perfect balance of warm pillowy and crunchy softness. And all so much closer than Tokyo. Saint Dreux are on Level 2 of 260 Collins St.